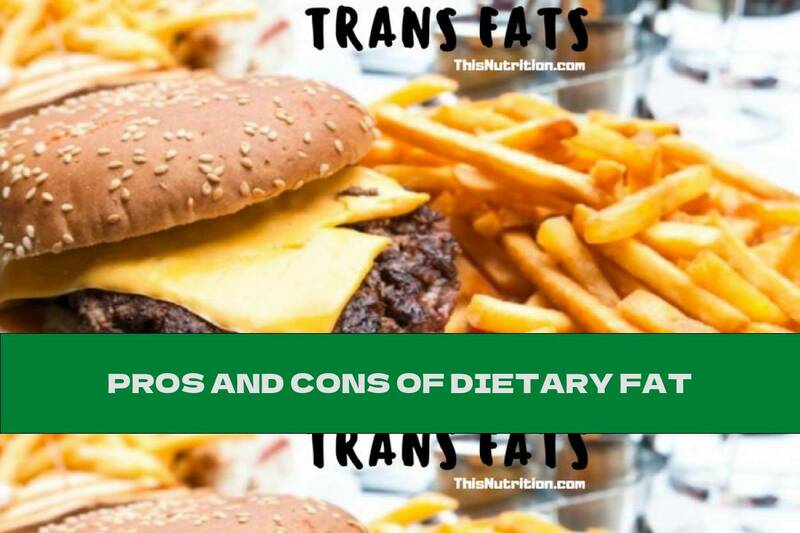 In this article we are going to talk about the trans fats that can be found in the food we consume. Consumption of trans fats produced by humans can be extremely harmful. They can cause cardiovascular problems and other problems. Artificial trans fats increase the durability of the products and improve their taste quality. They are used in culinary and food production in order to increase sales. This type of fat is noted in the labels of the products as "partially hydrogenated" or "hydrogenated fats". Saturated, monounsaturated and polyunsaturated fats are safe and should be involved in everyone's diet. (1) Saturated fats most commonly occur in solid form at room temperature. They are mainly used in products of animal origin. (2) Monounsaturated fats normally occur in liquid form. They are most commonly found in products such as sunflower oil, olive oil and others. (3) Polyunsaturated fats are also known as Omega-3 and Omega-6. Omega-3 is contained mainly in fish and linseed, Omega-6 can be found in cereals. There are also foods that contain combinations of the types of fats listed above. Such foods are nuts, eggs, seeds, raw meat and others. Saturated fats used to be listed as fats that increase the risk of cardiovascular disease. Over the years, however, this claim has been rejected. Since this topic has received a great deal of reflection in the past, the labels of each product describe all used fats by type and value. It is not recommended that these fats are processed under high temperatures since higher temperatures can change the chemical composition of the fats. Polyunsaturated fats can form trans fats when exposed to high temperatures. Therefore you should avoid fried foods. In fast food restaurants, frying takes place at a higher temperature, and the fat in which they are frying is not being changed as often as it should. Thus, not only the fat has already changed its structure, but also harmful substances have occurred. Consumption of Omega-3 reduces inflammation and the risk of cardiovascular diseases. According to some studies, Omega-3 is extremely beneficial to our bones. As a negative side it is stated that they cannot be completely synthesized by the human body. This is why we should be careful when consuming them. I'm Ned and wrote this article for you. I'm not a doctor. I was a patient. Now, I'm healthy man! Hope, you're healthy too! Check out my life story here.